I’ve always been a breakfast girl, and let’s face it, breakfast and brunch are kind of having an Instagramable moment. As a vegan, I can get serious FOMO when I scroll through foodie Instas laden with stacks of blueberry pancake goodness and full on platters of breakfast favorites. However, over the years I’ve learned how to make delightful substitutions, many of which involve my favorite vegans brands. 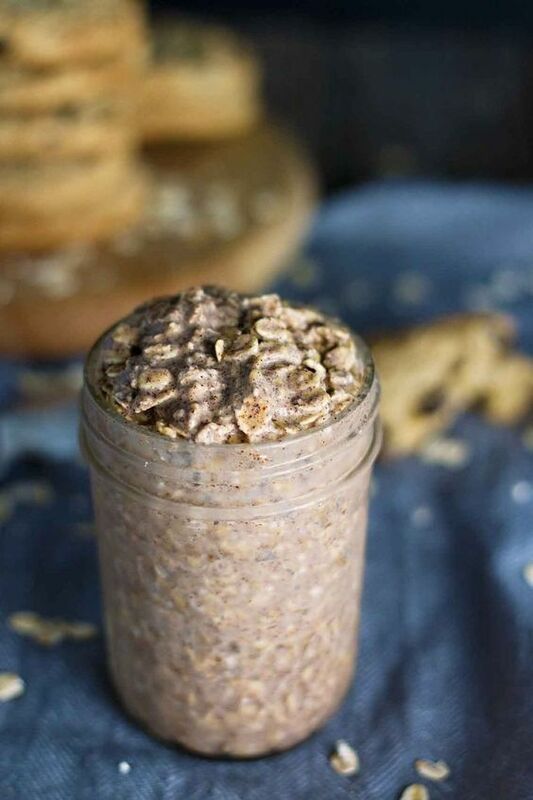 Don’t worry, none of these vegan breakfast recipes involve items that you have to go the moon and back for (I’m still trying to hop on the flax “egg” wagon). Most of my recipes involve simple substitutions, and in the spirit of home cookin’ don’t feel that you have to follow exact measurements precisely. Feel free to pair with home brewed iced coffee! Throw into a blender, and blend until smooth, typically about two minutes. My dad made this one morning when I came home from college, and it has since become one of my first requests when I return to the Tarheel State. Trust me, this one is a winner. Dip bread into soak that you have whisked together. Prepare the pan or griddle with vegan butter. Cook on both sides until golden brown. Drizzle with favorite maple syrup. Throw into a blender and blend until smooth. I got on a bit of a protein kick while doing a show that required me to be able to sustain through long rehearsals and several shows each day. These blueberry pancakes are delightful and a treat if you grew up on stacks every Sunday morning. Mix together all ingredients. If the batter is too lumpy or dry, slowly add a little more non-dairy milk. Cook until golden brown on both sides. Drizzle with syrup. The perfect side to any of these vegan concoctions has to be a tofu scramble. Add tofu to pan with olive oil and begin to break it up into smaller crumbles. Add in peppers, chives, broccoli, onions, garlic, spinach, and vegan cheese. Cook until the tofu is a little crispy around the edges, otherwise it is too watery and bland. Top with a pinch of salt.